This photograph is of the most spectacular accident that occurred during the first Indianapolis 500. The incident was triggered when the Case racer of Joe Jagersberger broke a steering arm on the front stretch. The car was high on the running surface and skirting the concrete wall. The bricklaying project that converted the Indianapolis Motor Speedway to the Brickyard is rarely discussed in any detail. 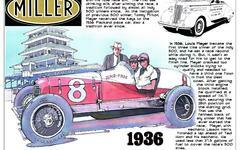 The Glidden Tour was one of the premier automobile contests of the early years of motorsport. Started in 1905, it was part of a mix of competitive events that gave a sense of purpose, organization, and vision to motorsport. Ray Harroun cemented his reputation as a top American race driver in 1909. 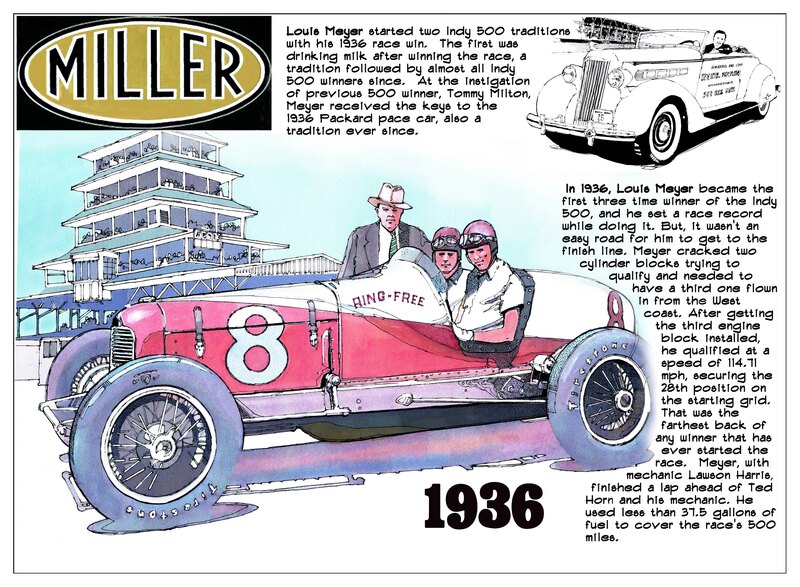 He scored important victories in the Wheatley Hills Sweepstakes (support race for the Vanderbilt Cup), a sprint race at the new Indianapolis Motor Speedway, the New Orleans 100, and the Atlanta 125 miler. Check this image of George Boillot pitting his Peugeot L76 during the 1912 French Grand Prix. This is clearly a pit stop. In those days, the only people allowed to work on the car was the driver and his riding mechanic. First Super Speedway welcomes James Fuller as our guest blogger today! 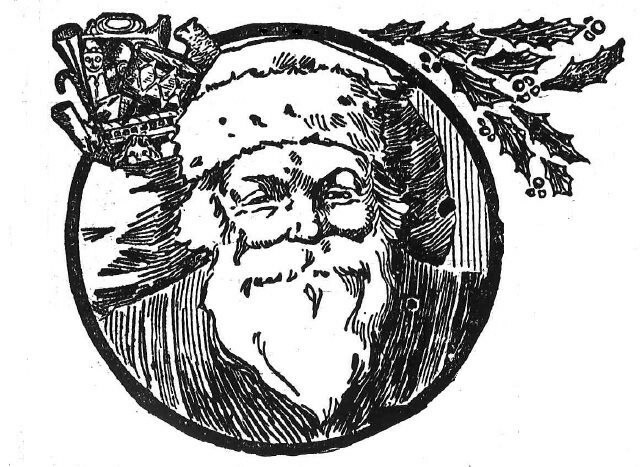 Merry Christmas From First Super Speedway!